I think I am just slowly starting to accept that summer is coming to an end, despite the freaky humid weather we are having here in London. I am excited for all the autumnal colours to come back into the stores and am extra eager to get my boots out of the back of the wardrobe, in particular my over the knee ones. 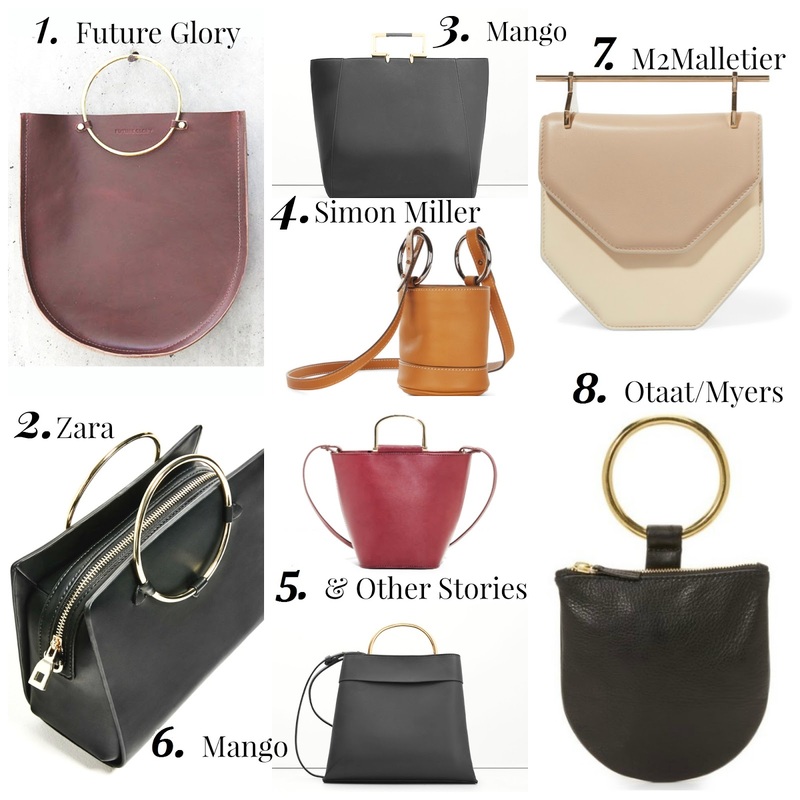 I’ve seen quite a few of these kind of bags flying around Pinterest and Insta and I really love the look of them, I think they are going to be the must have bag this season, and I just cant decide which is my favourite, but I have linked below all the ones I have featured… now it’s just narrowing down which ones to purchase.. splurge or save… one or two… so many questions!